With the acquisition of the popular GitHub code repository service it’s bringing a huge population of open source and cloud app developers under its wing. Microsoft is acquiring GitHub for $7.5 in Microsoft stock, the companies announced today. The transaction is expected to close by the end of 2018, pending regulatory approval. San Francisco-based GitHub runs the code repository service of the same name, home to many open source projects and popular with developer teams of all stripes, from fledging startups to established enterprise coders. According to company estimates, GitHub has attracted 28 million developers and more than 85 million repositories. More than 1.5 million companies are represented on the platform. GitHub will continue to operate independently after the acquisition. Nat Friedman, former CEO of Xamarin and a current Microsoft Corporate Vice President, will take the role of GitHub’s CEO. Microsoft acquired mobile developer toolmaker Xamarin in 2016. GitHub co-founder Chris Wanstrath’s new position will be that of a Microsoft technical fellow working closely with Friedman. Much has changed in the ten years since GitHub first hit the scene, Wanstrath observed. Git was a niche tool and Microsoft was just embarking on its cloud journey in early days of the code repository. However, even now Microsoft still develops and markets a huge amount of proprietary software development technology. 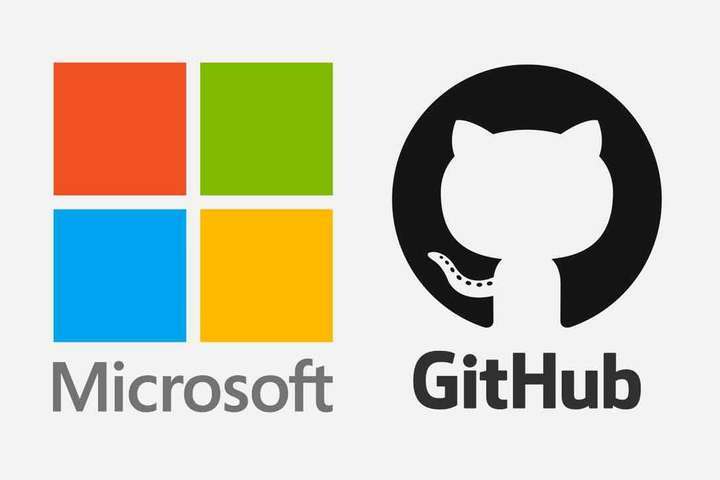 For Microsoft, GitHub enables the software giant to plug into a massive community of developers. Dismissing concerns that Microsoft may revert to its closed ecosystem roots, CEO Satya Nadella assured that “GitHub will remain an open platform, which any developer can plug into and extend,” in a June 4 announcement. “Developers will continue to be able to use the programming languages, tools and operating systems of their choice for their projects—and will still be able to deploy their code on any cloud and any device,” Nadella continued. Naturally, Microsoft would prefer that code ultimately winds up on its own Azure cloud computing platform, noted Jack Gold, principal analyst at J. Gold Associates. The Redmond, Wash. software and cloud services provider “wants to be the destination for app developers with tools and app deployments on Azure, and GitHub would further that goal, not just with third-party app developers but also potentially with [the] enterprise,” he said. Regardless of where the code on GitHub repositories is eventually deployed, there’s a good chance that it will spend some time on Azure. Gold expects GitHub to be fully hosted on Azure, which opens the door to cloud services bundles “geared towards developers specifically to make Azure more competitive” against market-leading Amazon Web Services and Google.